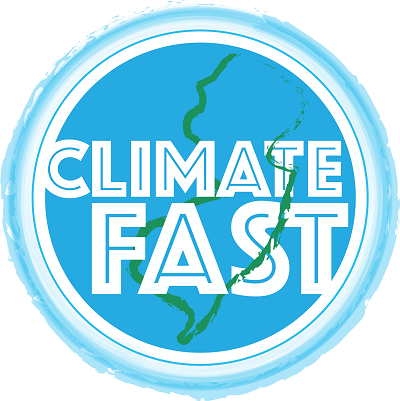 We would like to thank everyone who participated in #climatefastnj. We firmly believe that the prayers and the fasts had a tremendous impact on joining us all together to call on Governor Murphy to declare a Moratorium on all new fossil fuel infrastructure in the State of NJ. Over 100 grassroots leaders, representing 57 organizations and dozens of front line communities, stood united at our state capital on Wednesday, December 5, 2018 to call on Governor Murphy to enact an immediate moratorium on all fossil fuel development. “Empower NJ: No Fossil Fuel Projects” is the newly formed coalition calling on Governor Murphy to enact a Moratorium on all new fossil fuel infrastructure in the State of NJ. Thank you to everyone for your prayers during #climatefastnj! They had a direct impact!